Meghan Kennedy is a graduate of NYU’s Tisch School of the Arts where she earned a BFA in Drama with a concentration in Directing and Creating Original Work. 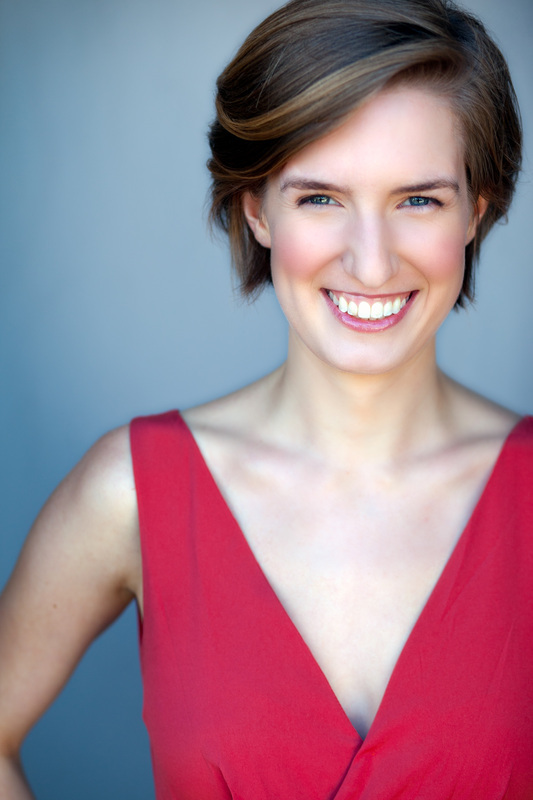 Since graduating she has worked both on and off the stage with companies in NYC and CA including The Public Theater, Culture Project, Sightline, Theater In Asylum, The Deconstructive Theatre Project, The Free Theatre, and Into this City International Acting School. NYU directing credits include (two of her own original works): The Devil, Tallahassee, & Mae and Man, I think you’re great. 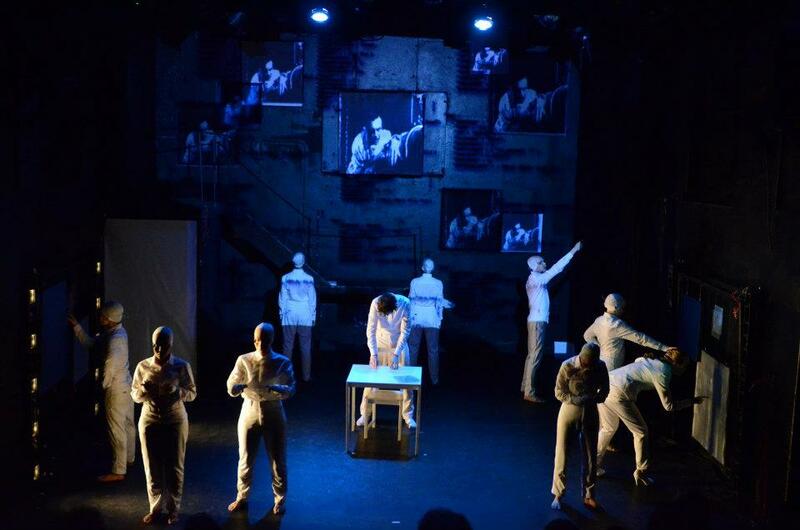 NY design credits include: FRANKENSTEIN at the Looking Glass (set design) and The Duende at Stella Adler Studios (lighting design). Performance credits include: The DEATH / MEMORY Project at NYTW,Orpheus Variations at IRT, What If at The Living Theatre and Midsummer Nights Dream with The Free Theatre in Berkeley, CA.